FINALLY! It’s here! 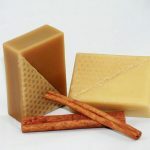 A LIMITED batch of MahakoBees PURE BEESWAX is available for purchase in our store:https://www.etsy.com/au/shop/MahakoBees. 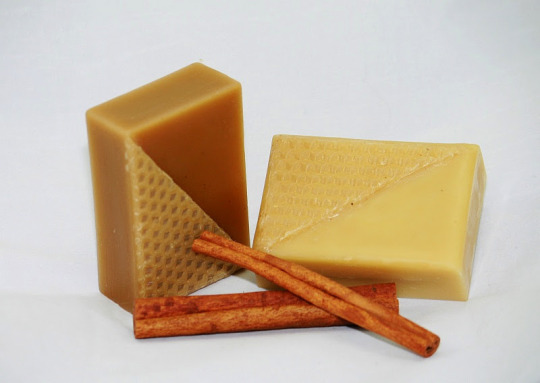 This is not your typical bulk manufactured beeswax. 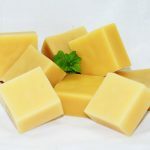 Our beeswax is triple filtered through a super fine mash for superior clarity, which will not splatter in candles and will provide you with a superior aromatic burn. 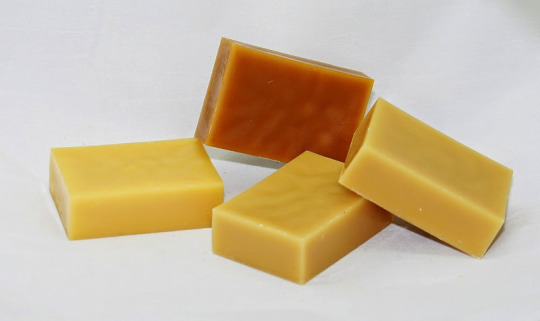 They smell amazing! 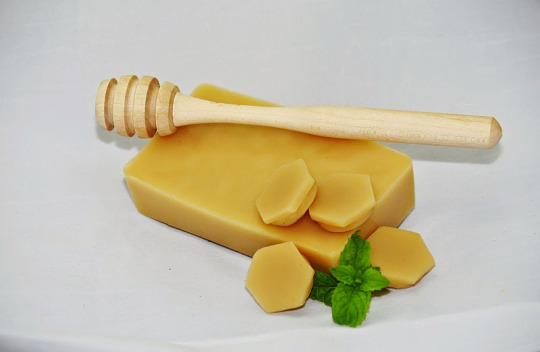 It is also food grade and smells of raw ‪#‎organic‬ ‪#‎honey‬ and pure beeswax so it is ideal for many craft projects. 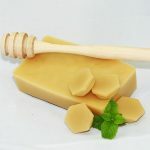 It comes in a range of colors, from the superior quality white bees wax, made from separated pure beeswax cappings ideal for cosmetics and lip balms, to the darker grades that deliver stronger #beeswax aromas which are perfect for candles and wax art works. 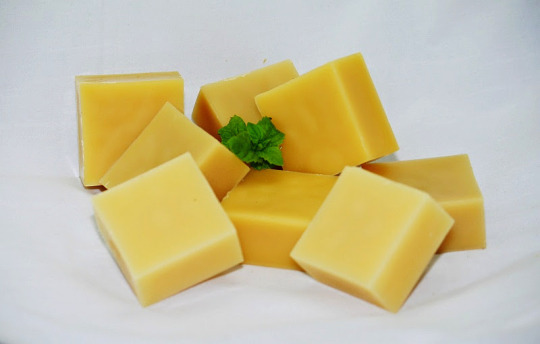 Each block is an easy size to manipulate and melt for the hobbyist. 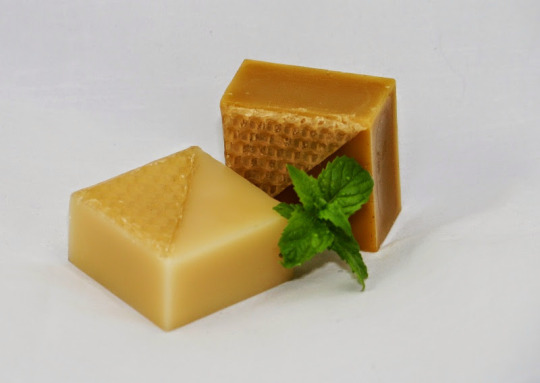 Our #bees wax is NOT bleached. 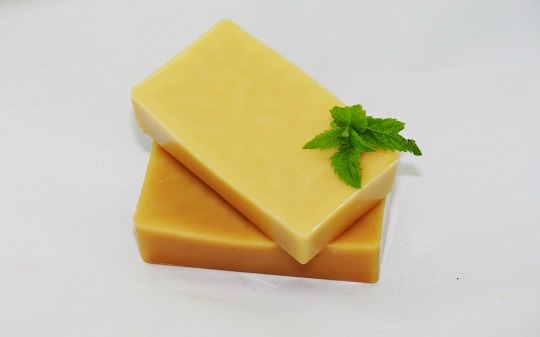 Our pure ‪#‎beeswax‬ is perfect for small home craft projects, and this bulk pack provides sufficient quantity for making ‪#‎candles‬ , cosmetics, furniture polish, crafts, or weatherproofing leather products, lip balms, egg decorating, ‪#‎wax‬ painting, and so on. 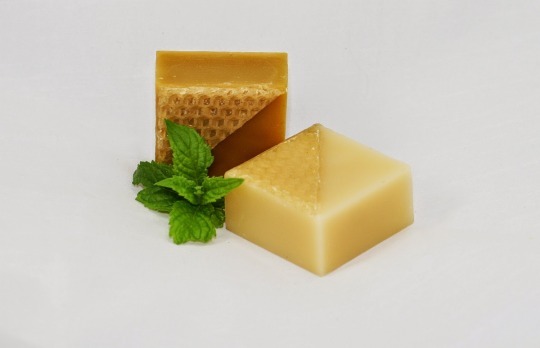 Our Beeswax Ingots are ‪#‎handmade‬, hand poured and triple filtered in Queensland from ‪#‎beehives‬ in our small boutique apiary. 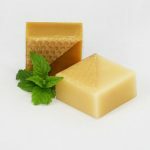 Take a look and support our beekeeping channel by placing an order which we can dispatch immediately. 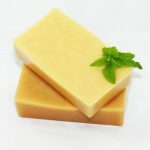 We can deliver worldwide, but if your location is not listed, please drop us a line and we will send you the shipping details. We thank you for your support in advance!